With the holiday season behind us and the new year upon us, now is the time to start getting those finances under control. About one-third of Americans plan to make a financial New Year’s resolution in 2019, with half of those saying that they will resolve to save more, according to Fidelity Investments New Year Financial Resolutions Study. For most people, the financial hangover from holiday shopping leaves a desire to start saving more money in the year ahead. 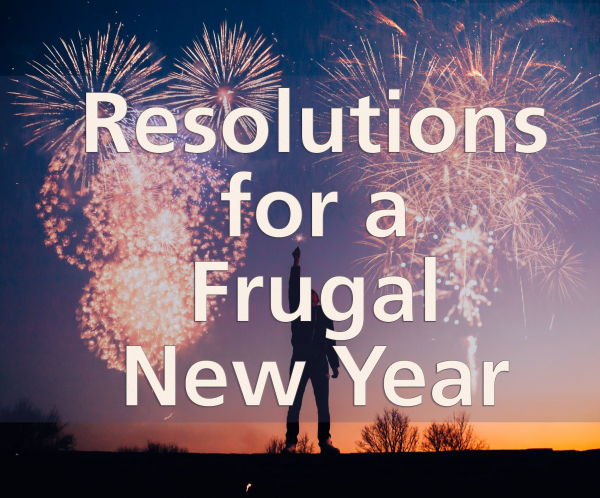 Here are a few easy resolutions for a frugal new year. Click to unsubscribe. Make a list of all of the services that you subscribe to. You may have forgotten about the memberships you enrolled in during the holidays to save 20% off your purchase. These $10-per-month subscriptions can add up to hundreds of dollars each year and may be eating up more of your budget than you realize. Take inventory and only subscribe to the necessities. Set up alerts. Get up-to-date information on your spending, on the go, the way you want it. Ask your bank to send you automatic alerts when your balance falls below a certain level, or to confirm when certain types of transactions occur. These alerts can help you track your spending and make you more aware of how much money you are spending each month. ur checking account to your savings account. 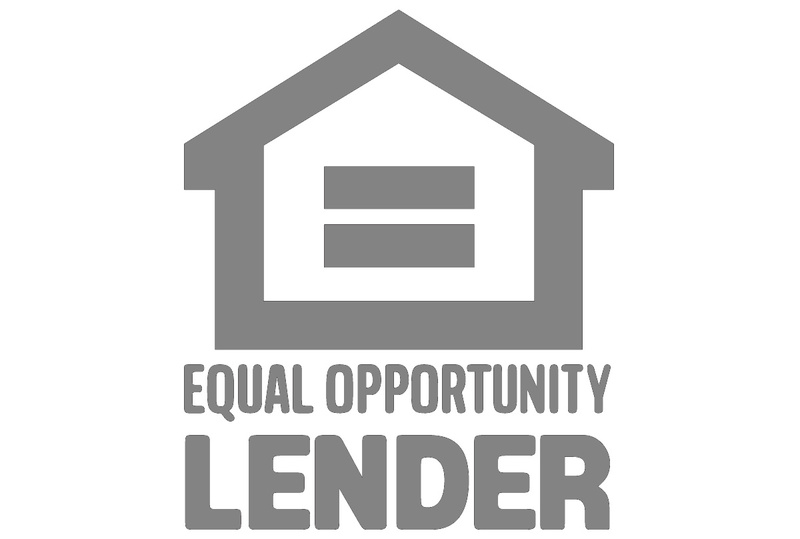 Arrange to have a specific amount transferred every pay period. Schedule “no-spend weekends”. If you tend to splurge on the weekends, try scheduling a couple of no-spend weekends throughout the year. Feel like you don’t have that type of self-control? 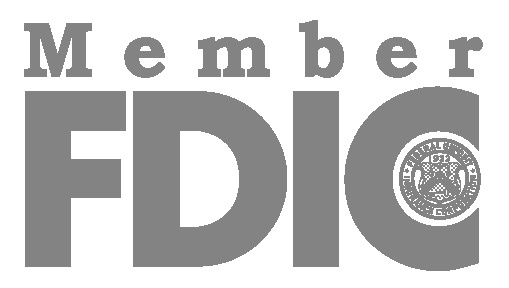 FSB’s CardValet mobile app allows you to turn off your debit card when you are not using it. During these weekends, look for free events in your neighborhood or tackle that growing to-do list that you have been putting off! Depending on how diligent you are, these small tweaks to your lifestyle may be all that it takes for you to start saving money in 2019. Be sure to subscribe to our e-mail newsletter or follow us on Facebook or Twitter for more tips on how to save money throughout the new year. Trust us – your wallet will thank you.